Originally launched back at IFA 2017, the LG V30+ made its way to Malaysia in April 2018. We have received tips that certain retailers have begin to reduce the price of the device which was essentially a 128GB version of V30. When the phone made its debut in Malaysia, it comes with a price tag of RM 3199. At the moment, some retailers on Lazada such as Wow Phone are offering the phone for RM 2199 instead and yes, in case you wondering, these listings stated that the unit that they are selling comes with warranty from LG Malaysia. However, another retailer, G Store has actually provided a discount code which can further reduce the price of its LG V30+ to RM 1999. 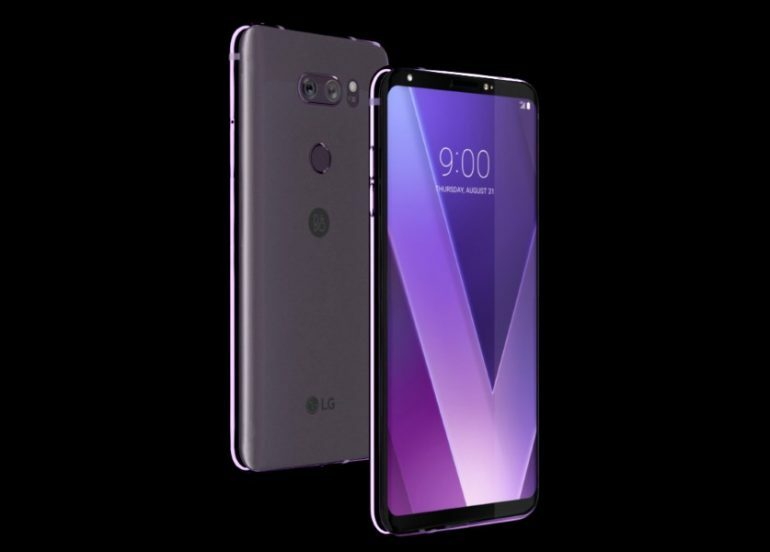 Do note that the store does have another LG V30+ listing with the same price but it is for imported model which means that the phone will only come with in-store warranty. While the V30+ might be almost one year old but there is still much power left in the phone. With a massive price reduction of RM 1200, this seems like a good deal.